Are you a busy IT Executive or Professional struggling with the conundrum of wealth? though people may be earning more money to spend, they are not simultaneously earning more time to spend it. This makes time - that frustratingly finite, un-renewable resource - feel more precious! 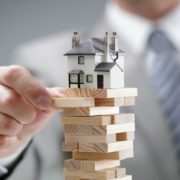 Would you like us to help build your financial future? Let us help you create a plan (a wealth builder blueprint) to achieve the goals you set and in the time frame you want, given your time commitment, resources and risk appetite and profile. 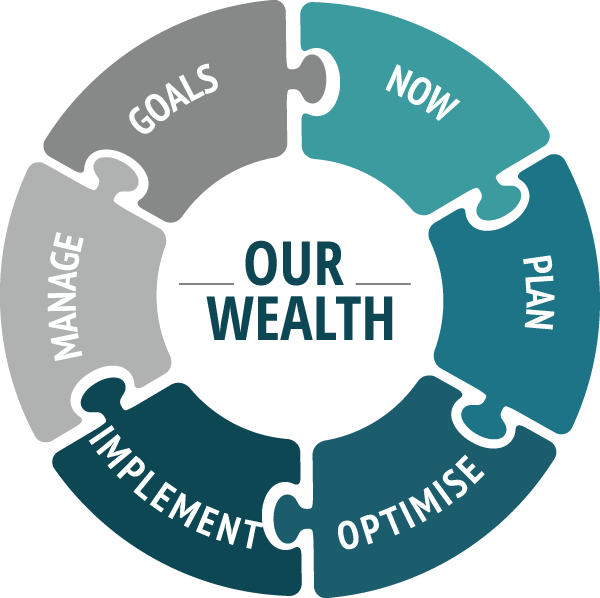 We use a six step industry standard process to help create a road map we call your Wealth Builder Blueprint which is a documented personalised plan. And if you want us to help you implement it. We can help you do that too! Click the link below and book a call to speak to one of our professionally trained advisors who will discuss with how we can help build your wealth.